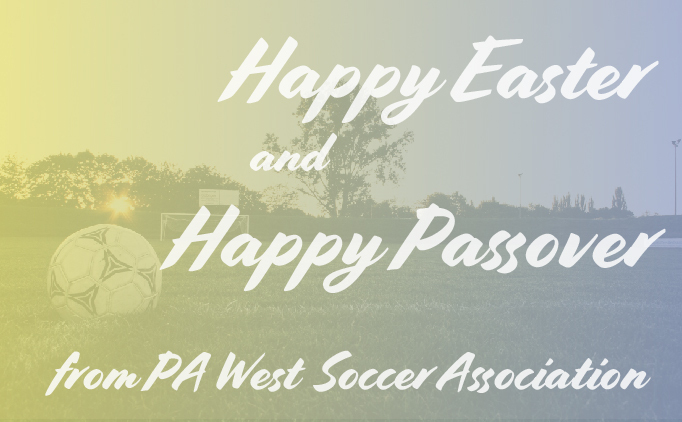 Annual gathering of the member clubs and league of PA West Soccer Association. 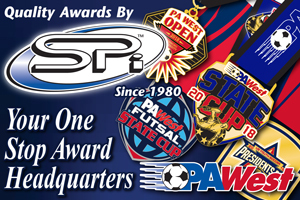 The Steel City Classic returns August 8-11 at CNX Complex at Turner Valley. 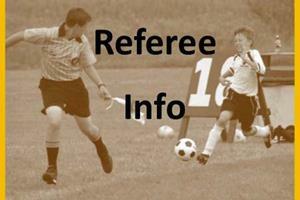 The Plum Kick-Off Classic is set for August 23-25 in Larry Mills Park in Plum. 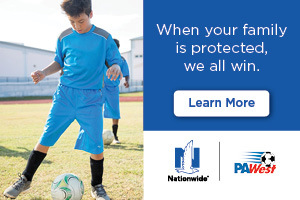 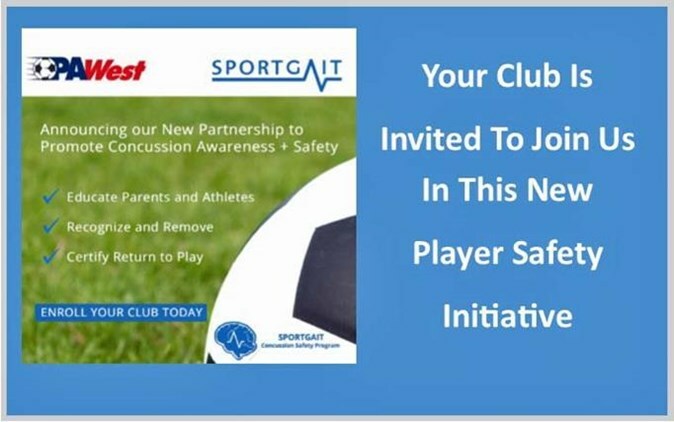 PA West Soccer announces partnership with SportGate to provide concussion awareness program. 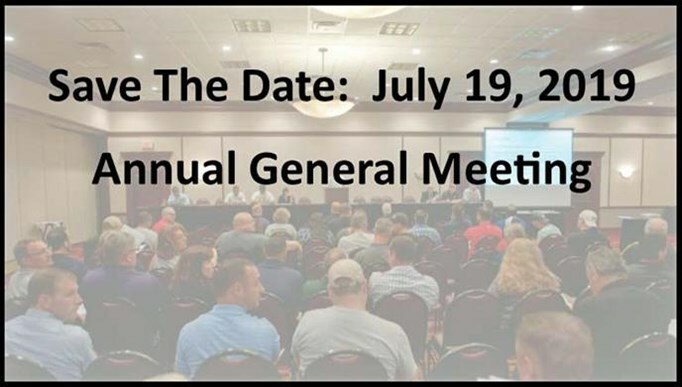 Four Executive Board positions will be up for election at July's AGM. 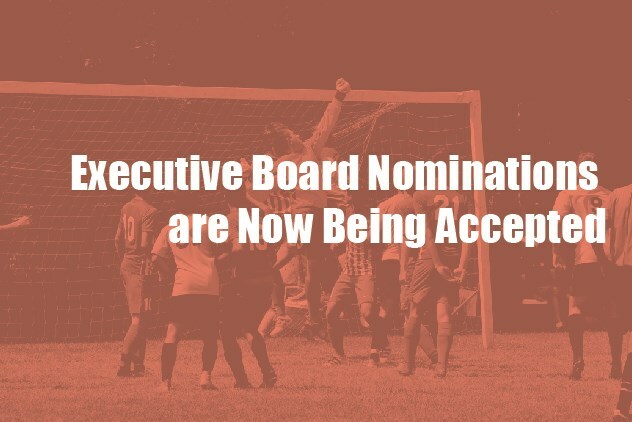 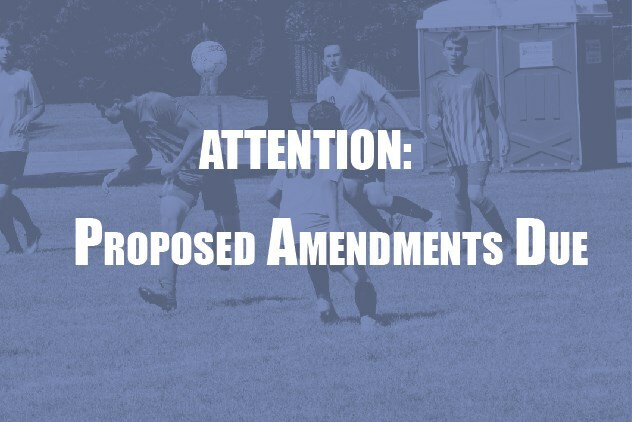 Nominations are due by May 19, 2019. 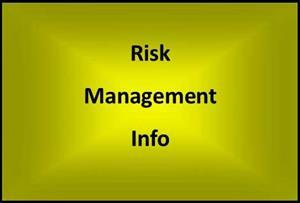 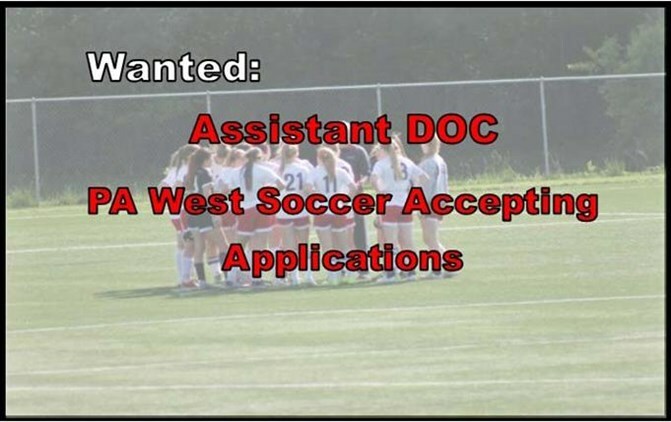 PA West Soccer seeks qualified candidates for Assistant DOC opening. 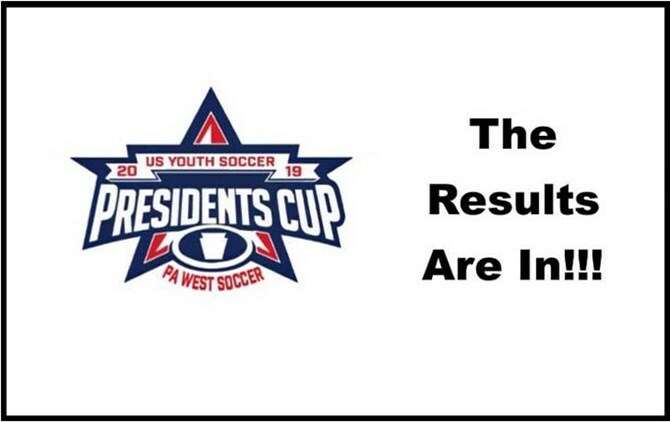 The 2019 PA West Soccer Presidents Cup crowns 14 champs.